When I’m craving a really good Japanese green tea, Ippodo’s NY shop is always my go to place. I was super psyched when they recently sent me samples of two of their senchas. I reviewed this tea previously back in March but I thought that it would be interesting to do a second take, using different parameters, as this is most likely a different year’s harvest. Part of a set of two, the Unro stood out to me again because the brewing directions called for boiling water. That’s never something I expect of a Japanese green tea since they tend to be finicky. The resulting brew this time around was different but just as enjoyable. This tea really packed a punch! It was a incredibly bright and astringent with umami for days. There were heavy vegetal notes but a lot natural sweetness to. Dare I say it, I actually prefer this method to my usual standard sencha treatment. After three kyusu’s full, I was fairly tea drunk. I really want to try this in my cold drip brewer as I think it should make a fantastic iced tea. 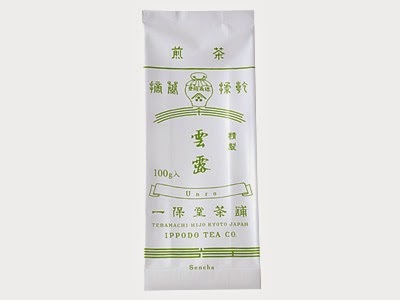 Unro Sencha sample provided by Ippodo Tea Co.
“reviewBody” : “When I’m craving a really good Japanese green tea, Ippodo’s NY shop is always my go to place. I was super psyched when they recently sent me samples of two of their senchas. 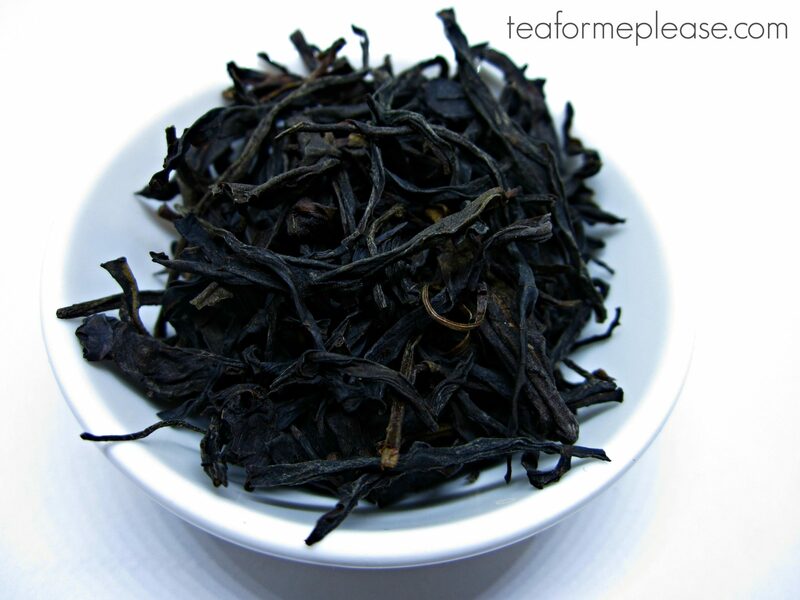 I reviewed this tea previously back in March but I thought that it would be interesting to do a second take, using different parameters, as this is most likely a different year’s harvest. Part of a set of two, the Unro stood out to me again because the brewing directions called for boiling water. That’s never something I expect of a Japanese green tea since they tend to be finicky. The resulting brew this time around was different but just as enjoyable. This tea really packed a punch! It was a incredibly bright and astringent with umami for days. There were heavy vegetal notes but a lot natural sweetness to. Dare I say it, I actually prefer this method to my usual standard sencha treatment. After three kyusu’s full, I was fairly tea drunk. 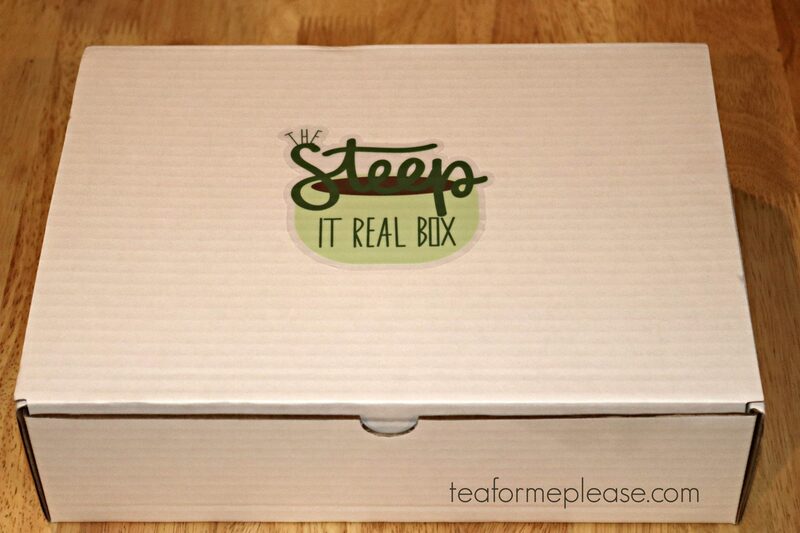 I really want to try this in my cold drip brewer as I think it should make a fantastic iced tea.